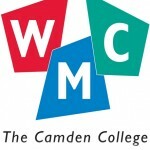 Place: Working Men’s College (Richard Cobden Learning Centre), 44 Crowndale Road, NW1 1TR. 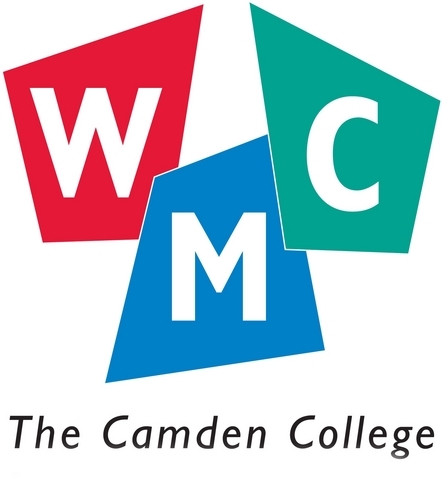 There will be information about the opportunities available in Camden, which include jobs across a range of sectors, including administration, hospitality, retail, facilities management, and health and social care. • Speak to training providers available to help you find the right job or training opportunity. • Apply for jobs on the day and get help with preparing for interviews. • Get information and advice from local colleges, the National Careers Service and Job Centre Plus.